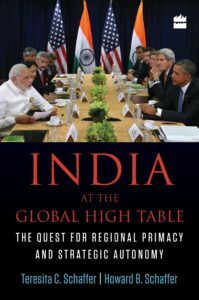 Kishan Rana’s review of our India at the Global High Table appeared in the October 2016 issue of The Book Review, New Delhi. 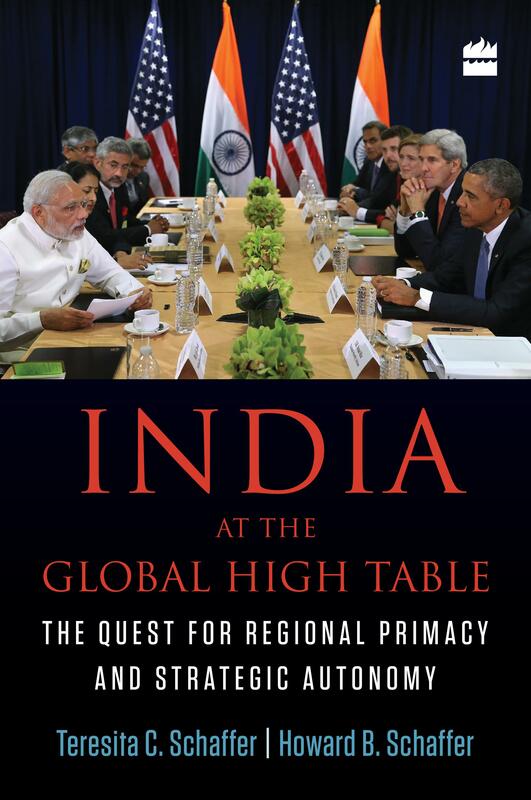 The book was published in India by HarperCollins in July 2016, and in Washington by Brookings Institution Press in April 2016. Read the review here. A short review from the September issue of Foreign Affairs appears here.